"You play a dangerous game, dragon, you and all your friends. I will not forget that you have spurned my advice and refused to meet with me in parley. You will come to rue this day, of that I can be certain." Rachaya is well on her way to becoming a fully-fledged dragon and she is determined that when the time comes, she will also be a queen that her people can be proud of. 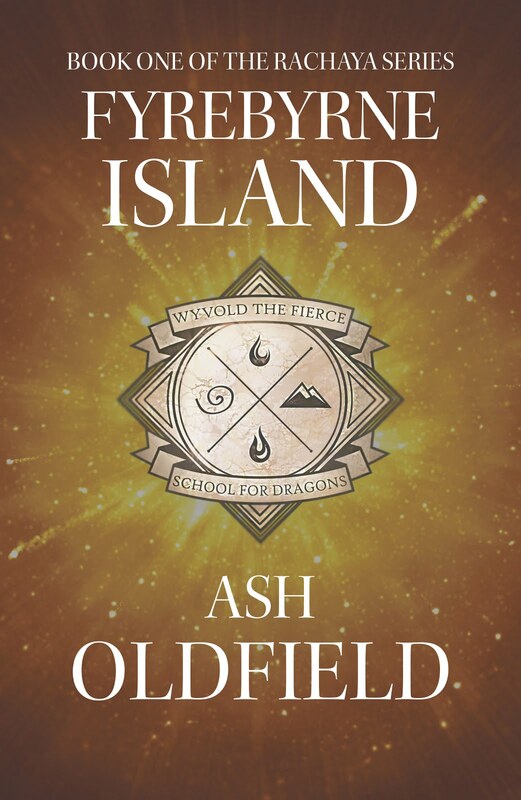 But when dangerous secrets surface from the past, Rachaya realises she is running out of time to help her people return to the fierce, powerful and proud dragons that they once were. 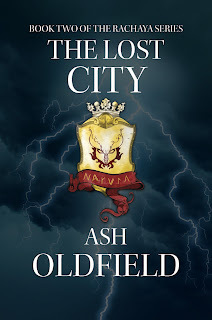 The Lost City is available in paperback from all good online retailers. Copies are also available at Dymocks Camberwell. 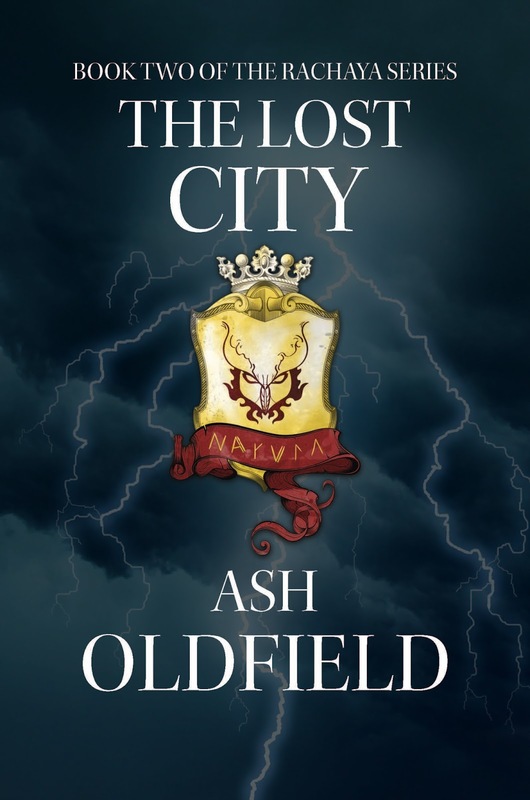 Magic-born Arnav has been captured and taken to an asylum where he can be protected from himself. The Conduit is a dark and gritty paranormal/horror short story that will leave you feeling hollow inside. 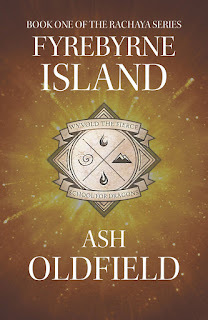 Ash also writes children's books under the name A.M. King. 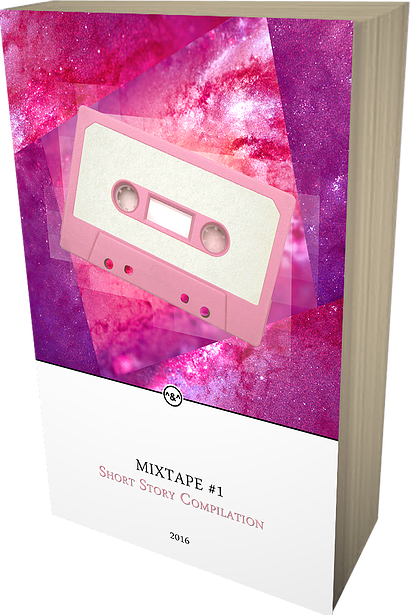 These stories can be found in ebook format at Smashwords.com and most other ebook retailers. 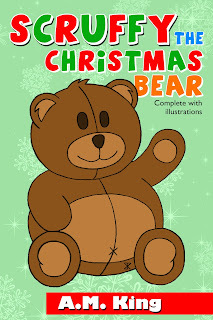 Scruffy the Christmas Bear can be bought from most ebook retailers. Scruffy the Bear and his best friend, Chloe, are back for further fun times together. Join them as they explore the backyard, climb trees and have exciting super slimy snail races. Scruffy the Bear is a quick bedtime read about interactions between friends that is perfect for children aged three to seven. 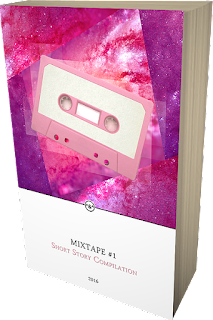 This story engages the imagination and gently encourages children to think about the feelings of others. Promoting outdoor activity, healthy eating, and getting along, this book sends a positive message whilst you spend quality time with your children. Scruffy the Adventurous Bear is the sequel to Scruffy the Christmas Bear, and can be enjoyed alongside the first book, or as a stand alone story. 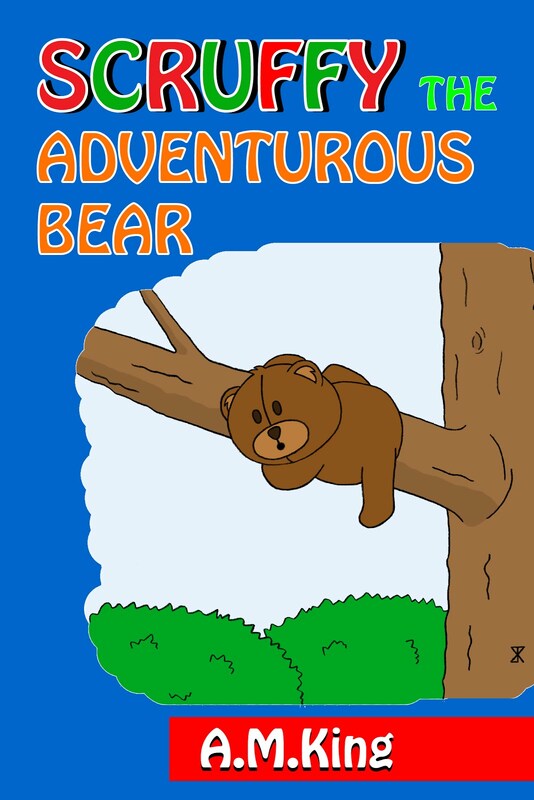 Scruffy the Adventurous Bear can be bought from most ebook retailers.